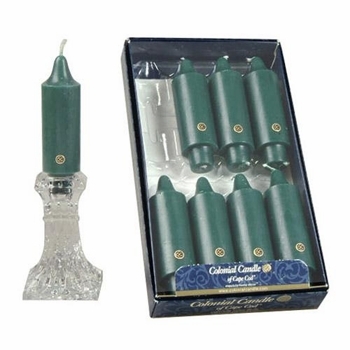 The gold standard for fine candles for over 95 years, Colonial Candle Classic candlesticks are made with exceptional molded detail from the highest quality creamy wax. 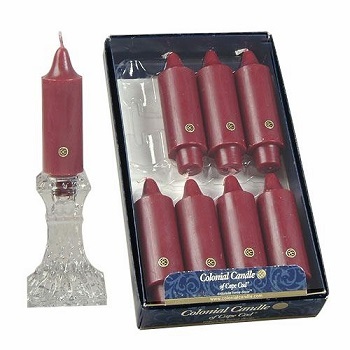 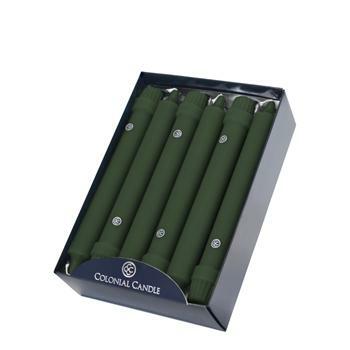 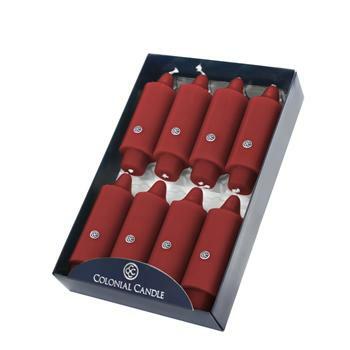 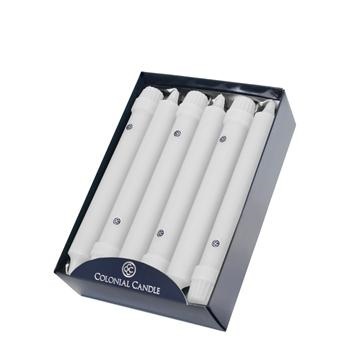 All Colonial Candle candlesticks are true to their color from the outer layer all the way through to their center core, and unscented making them a perfect decorating and entertaining accompaniment. 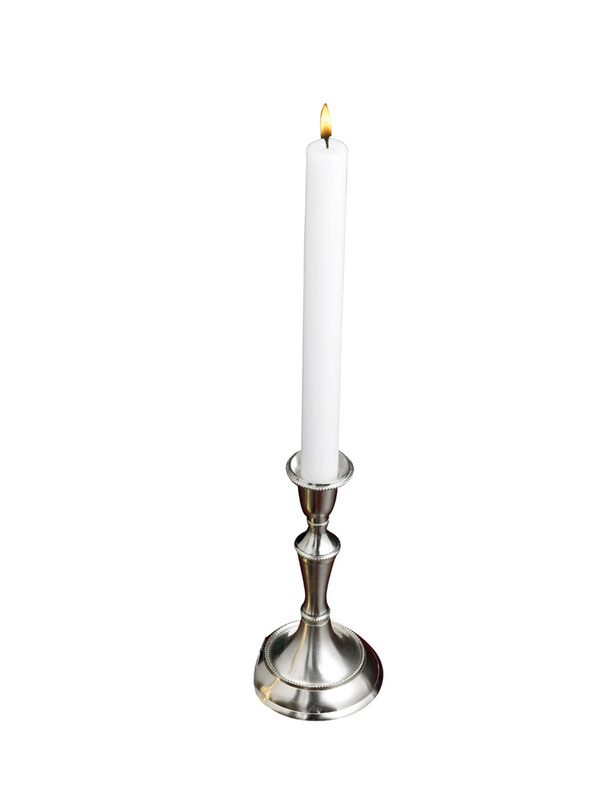 These candlesticks ensure a smooth, clean-burning, virtually dripless candle that burns slowly and evenly. 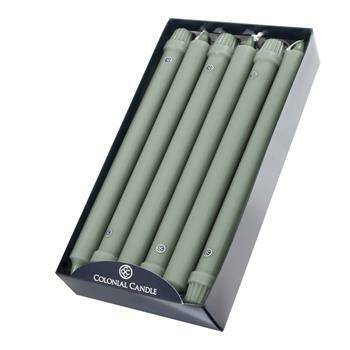 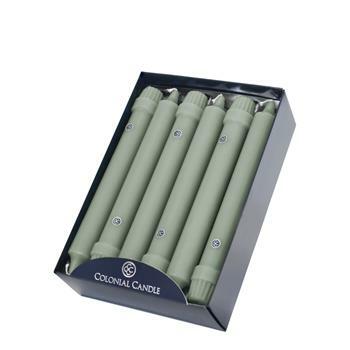 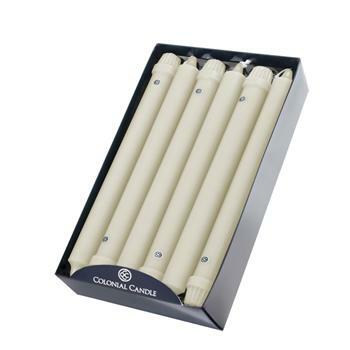 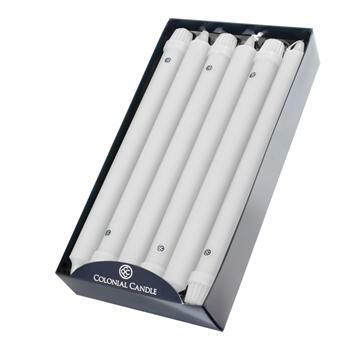 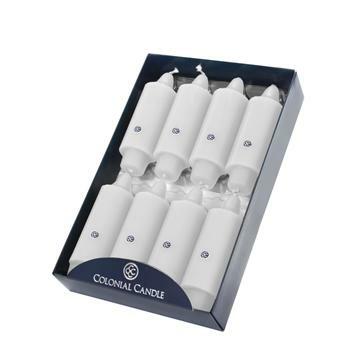 All Classic and Grande Taper Candles can only be ordered and shipped by the box. 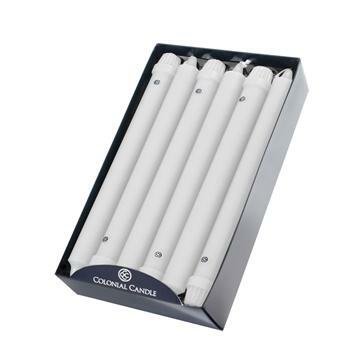 8", 10", & 12" Classic Tapers come in Boxes of 12. 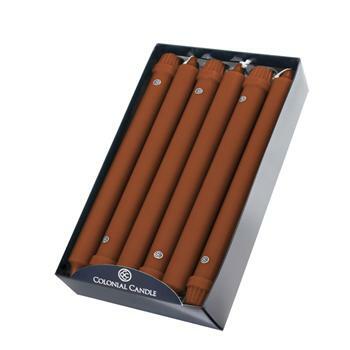 5" Grande Tapers come in Boxes of 8. 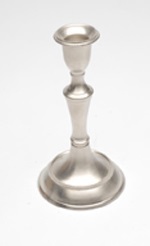 Taper Candle Holder - "Pewter Taper Candle Holder" - 6"
Taper Candle Holder - "Pewter Taper Candle Holder" - 8"